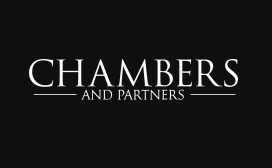 Russell Beck‘s experience with noncompete matters is lauded in the 2018 Chambers USA Guide. 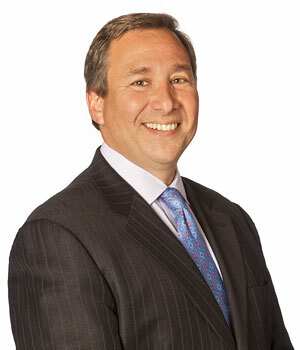 Russell Beck of Beck Reed Riden LLP is lauded as an “excellent lawyer” and noted for his expertise in noncompete agreements. Beck acts for a range of individuals and corporations regularly dealing with restrictive covenant issues and other matters arising when individuals change employment. Russell was first ranked by Chambers USA in its 2010 guide. 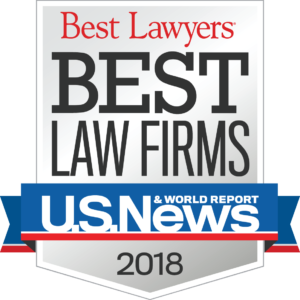 For up-to-the-minute analysis of legal issues concerning non-compete agreements in Massachusetts and across the United States, read Russell Beck’s blog, Fair Competition Law.